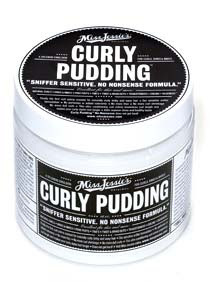 This product should control my mane when I want to go curly. Living in a humid climate makes my hair frizzy and unmanagable. A little pudding couldn’t hurt. The post Defrizzing Curly Hair appeared first on Darling Darleen | A Lifestyle Design Blog .